Multiple pieces of evidence, including the recent arrival of Simplified Chinese support to the Kindle Paperwhite software, are pointing to the upcoming release of Amazon’s Kindle line of e-readers and tablets in mainland China. Simplified Chinese support arrived on Thursday with version 5.3.0 of the Kindle Paperwhite software. Also adding to anticipation, TechWeb reports that some users have discovered a Chinese version of the device’s user guide that references Amazon’s China-specific domains (Amazon.cn and Z.cn). The Digital Reader had previously discovered references to support for Kindle devices purchased in China in the English version of the guide. Meanwhile, the China Radio Management Agency website shows that Amazon submitted four Kindle devices this year for a Chinese radio equipment license. The devices are believed to be the Kindle Keyboard, Kindle Touch WiFi + 3G, the Kindle Paperwhite and the Kindle Fire HD. However, Techweb was unable to find a network license certification for the devices. One Amazon China insider told Techweb that the devices could hit the mainland as soon as this month. Another source indicated that the device is currently in testing. The company confirmed last November plans to release the Kindle in China, noting at the time that discussions were ongoing. Even without the Kindle e-bookstore, digital book reading is quite popular in China, though a large portion of e-books are pirated. Many readers in the country read on their phones, and there is also a small market for dedicated e-readers, mostly from local players. A fraction of users have also imported Kindle devices from overseas. 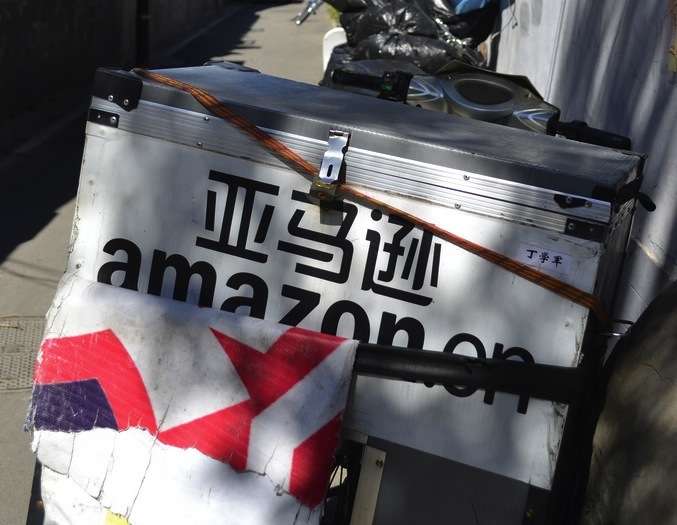 Amazon China is in the midst of a leadership transition, as the executive who ran the division for seven years is moving on later this month. His role will be temporarily filled by the company’s Vice President of Retail Operations. The Kindle lineup has slowly been making its way into new markets in Asia. After a long wait, Amazon launched its Kindle devices in Japan late last month.